We provide information about 3 of the long trails of America's National Scenic Trails System; The Appalachian Trail (AT), The Pacific Crest Trail (PCT) and The Continental Divide Trail (CDT). 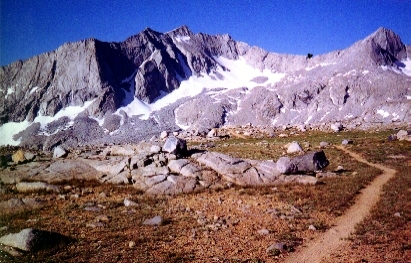 To see information about the Pacific Crest Trail, scroll down. This is a very large site; to see our site map click here .